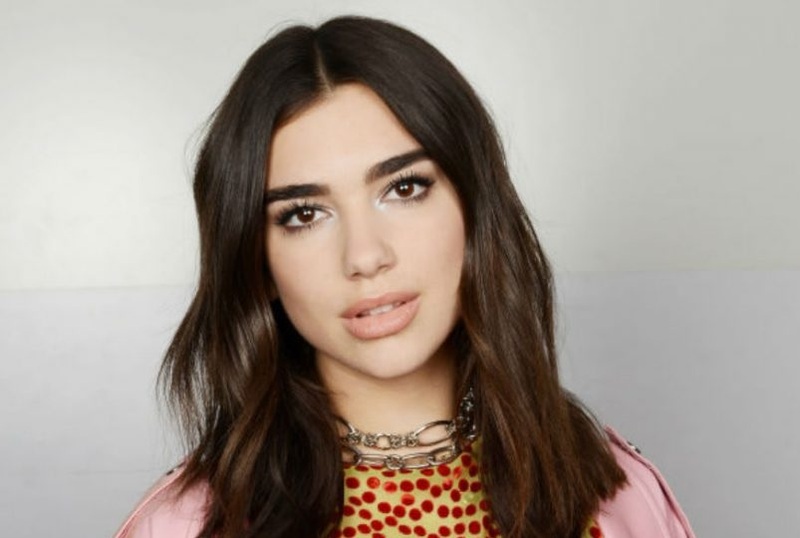 Dua Lipa has announced concert dates for 'Summer Festivals 2018'. Of course that Dua Lipa will also sing in Pristina. She has published a picture on Instagram where she announced that she will be in Kosovo on August 10, 2018. The world star shone at the BRITs recently on the night of price delivery, she triumphed. She made the announcement on her Instagram, where she shows the summer tour dates, and on August 10th she is expected to perform in her hometown, Kosovo. This is what her father, Dukagjin Lipa, also announced. But now we will wait for this big surprise!